Top prizes in Said Business School’s recent Idea Idol competition were won by Jennifer Segal for her proposal to produce designer medical slings and covers for plaster casts and by Susana Pinheiro for plans to develop HIV prevention clinics in West Africa, funded through a new condom brand. Tesia Hostetler, an MBA student at Instituto de Empresa, Madrid, was a prizewinner in the National University of Singapore’s business plan competition Cerebration 2005, while Maria Merce Serra, a fellow student, won General Electric’s Imagination at Work competition. • The proportion of women who go on to set up their own businesses is increasing. Is there something in the culture of business schools which nurtures women as entrepreneurs? I certainly hope so. • Most leading business schools focus strongly on enterprise, offering plenty of opportunity for women to consider setting up a business. • Women are attracted to business schools because they want to run their own company and because they are inspired by what they learn, says Fiona Reid, director of entrepreneurship at Said, in Oxford. • “We see some very strong entrepreneurial women who have good ideas and are very organised and determined. They walk in the door and you think ‘you’re going to make it’. They have the personal skills as well as the intellectual ability to be successful." 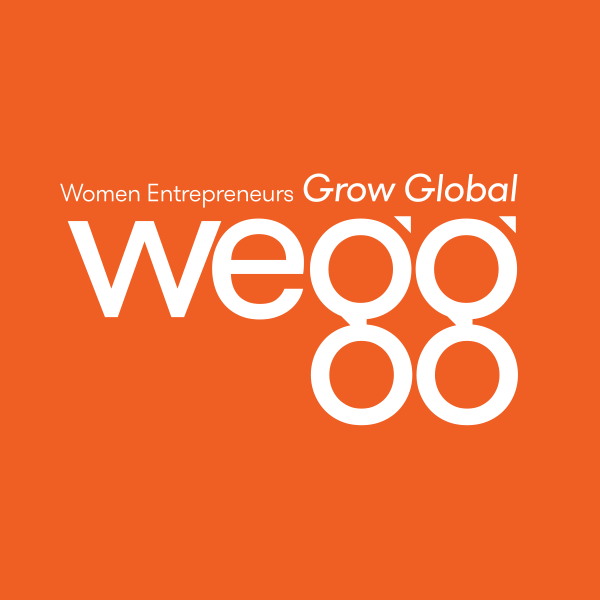 • Women entrepreneurs are very good at evaluating talent as well as business opportunities. • Budding entrepreneurs need both an academic grounding and an understanding of the business world. • “The best way to learn about running a business is from those who have done it,” she adds.